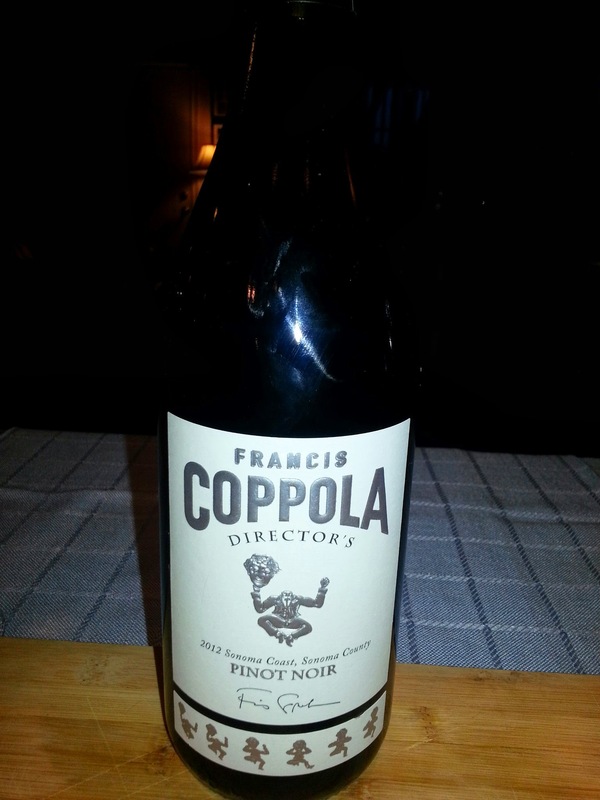 This past week I was invited to enjoy three different wine varietals from the Francis Ford Coppola winery and to give my opinion. The three wines were from the Sofia, Director’s and Diamond Collections fall under 10 different categories of wine in the Francis Ford Coppola collection. The wines were Blanc de Blancs from the Sofia collection, Pinot Noir from the Director’s collection, and Claret from the Diamond Collection. In the past I have had Francis Ford Coppola wines and I have enjoyed them. 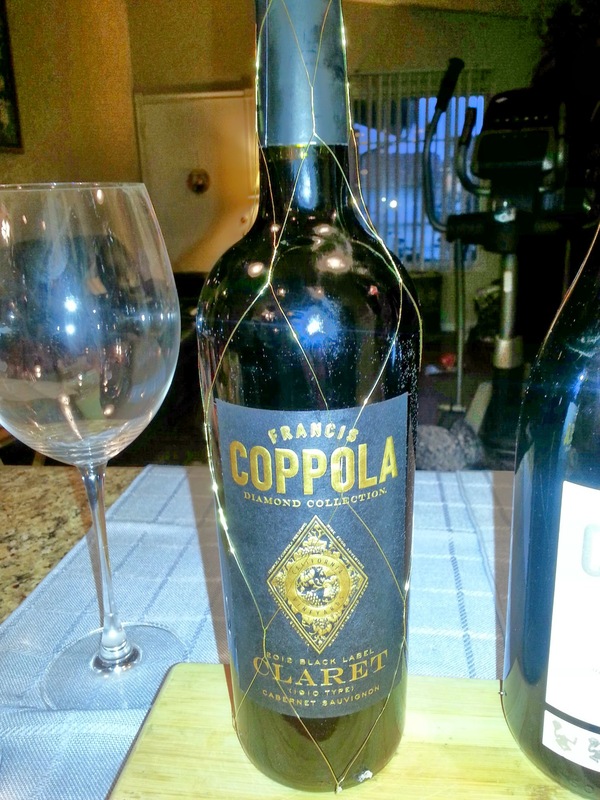 I have tried a few of Francis Ford Coppola’s wines from the Diamond Collection and I enjoyed them thoroughly. 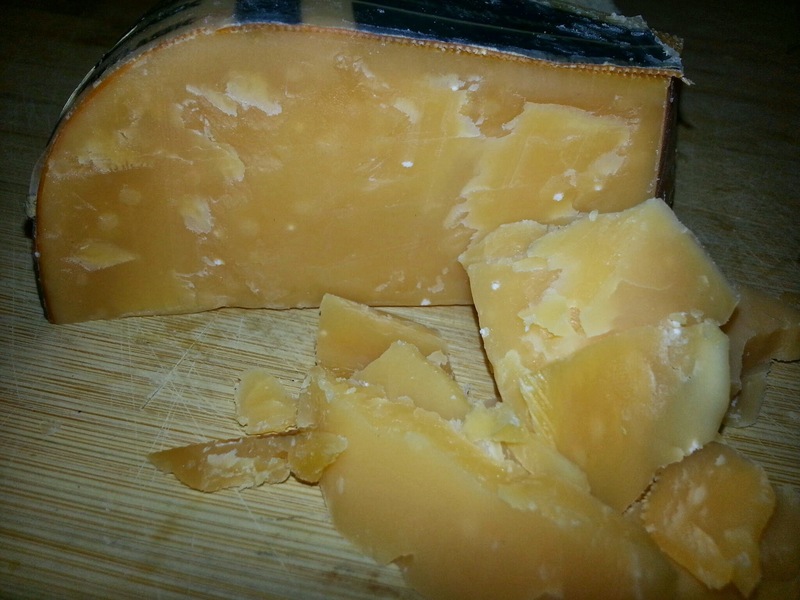 The three wines I mention above were a first for me this week and we decided to pair them with some delectable cheeses. Prior to sharing about these wines, I would like to make you aware that there is a fabulous special going on for these wines through April 1st mentioned by Peter Dills, Southern California Food critic and popular radio show host on KABC 790AM. This deal is made possible and sponsored by Vons and Pavilions Markets. “The Chef Series” and “Taste Before you Buy” program offered by Peter Dills and the market gives the public an opportunity to taste these fine wines with paired hors d’oeuvres prepared by a local chef. The last winetasting will be at Vons in Ventura and Pasadena from 11:30-2pm on Saturday and Newport Beach Pavilions and San Miguel on Sunday from 3-5:30pm. “The Chef Series” is a culinary adventure of food and wine – partnered with Southern California’s top chefs and premium wineries. This program is hosted by Peter Dills of KABC 790AM Talk radio and TV and sponsored by Vons & Pavilions. 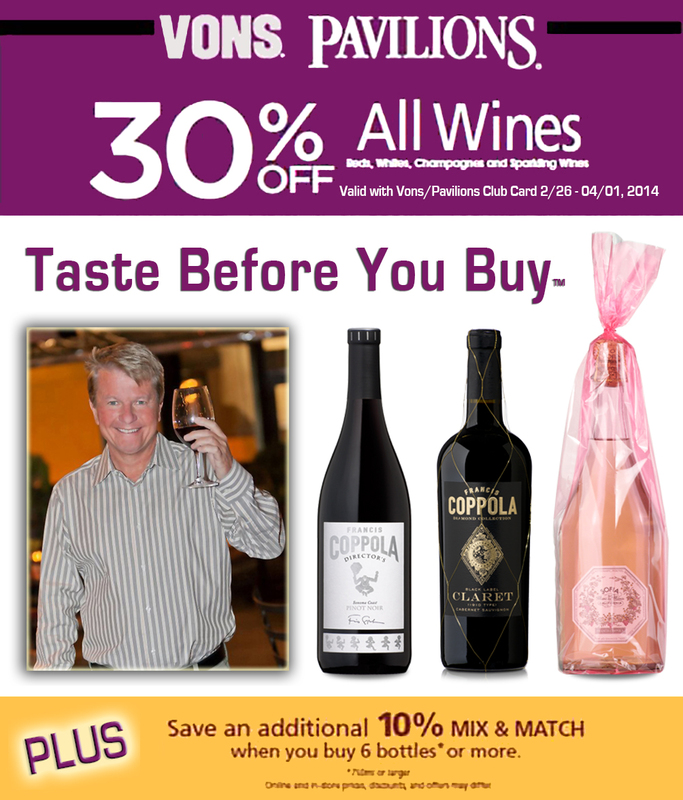 With the “Taste Before You Buy” program all guests receive a Vons/Pavilions order form to pre-order the tasted wines with the deep discounts offered at the store and can pick them up at their selected store! Get these deals while they last!! Remember these prices will only be there through April 1st. All three of the wines I tasted had varying flavor profiles and were great for a variety of food pairings. 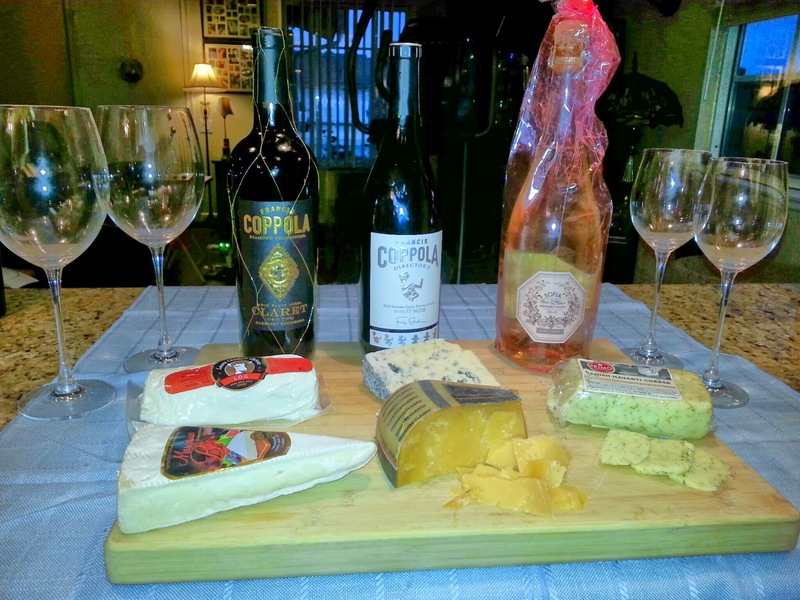 We decided to simply pair cheeses with these wines as a dinner and we enjoyed it thoroughly! 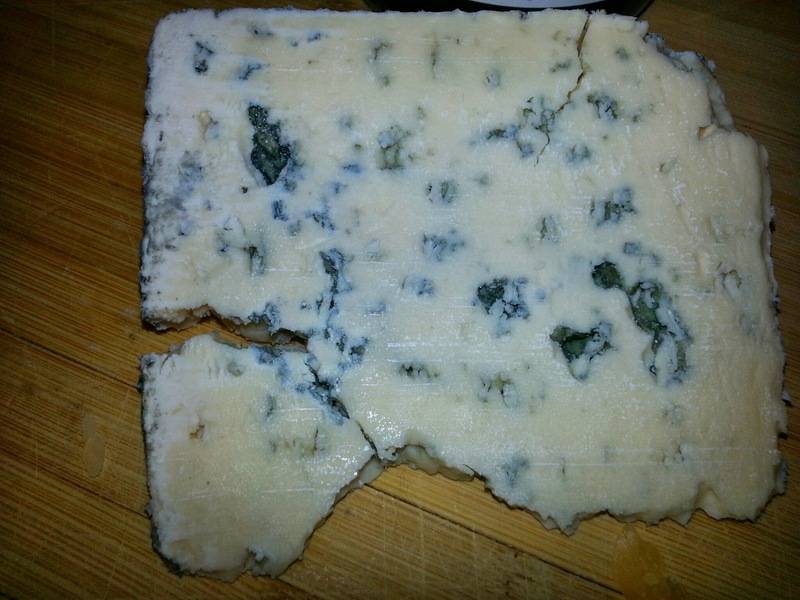 The cheeses we selected to pair with the wines were a Danish Havarti, Goat cheese, Beemster Classic (a Dutch cheese), and a Blue cheese. In addition to cheeses, we also had a whole wheat bread, fruit bread, and apples. 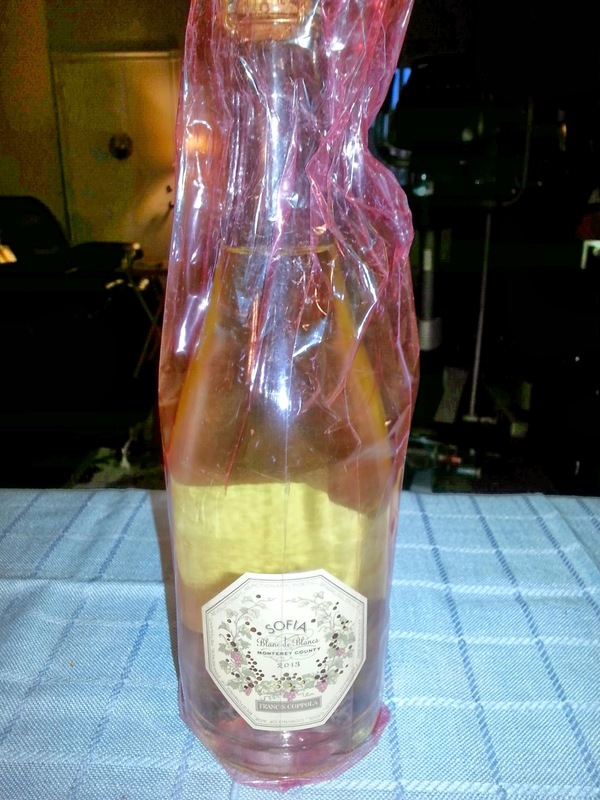 The first wine, Sofia – Blanc de Blancs varietal was actually my favorite of the three and the first wine we tasted. This came as a surprise to me because I am usually a huge red wine person and this wine was a sparkling white. I thoroughly loved the flavor of this wine and the bubblies…It definitely was sweeter than a dry champagne, but not too sweet. It was perfect and I enjoyed devouring the brie cheese with this wine. They blended together perfectly! This was a light and delicate blend of soft flavors of grapes and definitely made my mouth happy. 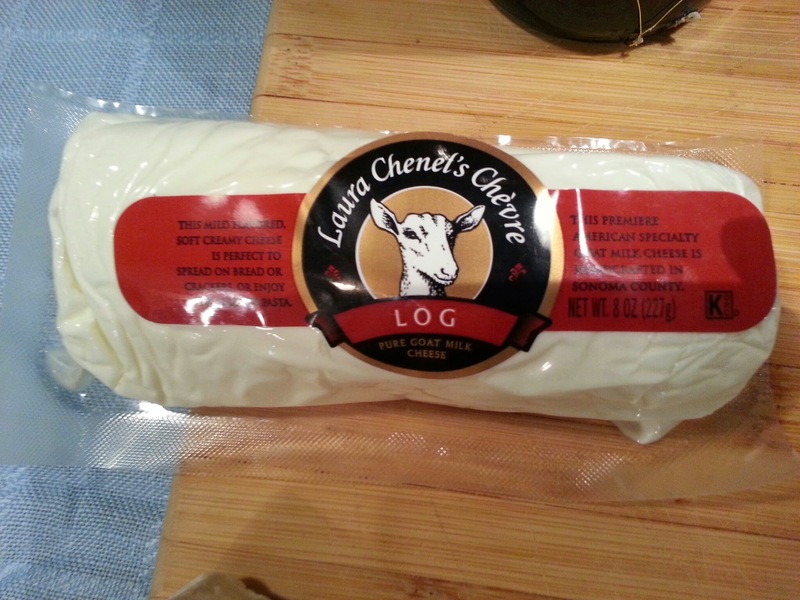 with no cheese, but when I did pick my favorite cheese to go with it, it was definitely the goat cheese which was smooth and creamy in texture, but still had a pungency that went nicely with the soft red wine that tasted of cherries and cranberries! I think this would be a great wine to go with turkey on Thanksgiving. The last wine of the three we tried was the Claret from the Diamond Collection. Normally on my palate, bold red wines are the most pleasing to my taste buds and this would be my favorite if you had asked me before I tried the other two. I was actually quite astonished that I liked this one as my third choice, which is definitely not to say I did not love this wine as well…maybe it was just my mood. :) This wine paired with the most cheeses in my opinion. My favorite cheese selection with this wine was actually a toss up between the blue cheese and the Beemster Classic Dutch Cheese. I also loved the apple with both of those cheeses. The Claret seemed to have a nice burst of blackberry flavor in the tongue with a hint of tobacco and it was quite oaky. 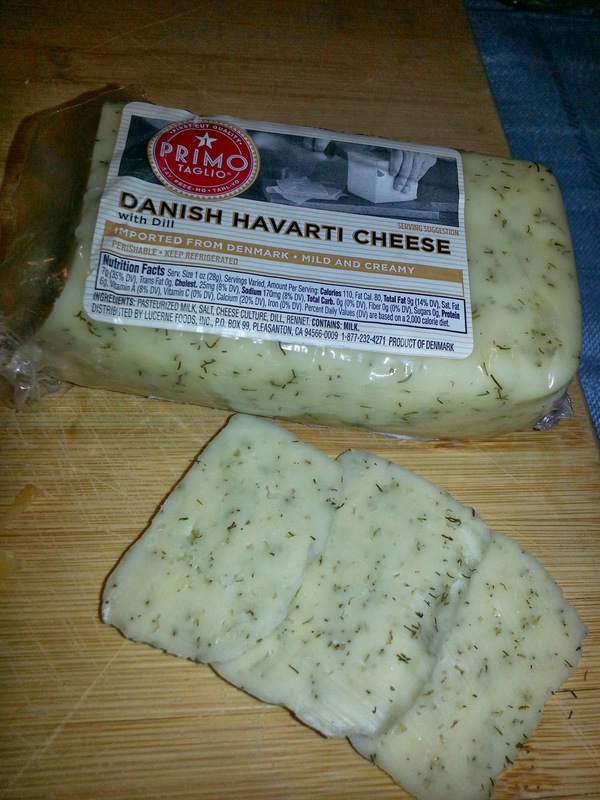 This flavor profile went very nicely with the strong cheeses. I would love to hear your thoughts below about these awesome wines. If you have tried Francis Ford Coppola wines in the past which varietal is your favorite? Please let me know if you have any special favorites for food you have paired with these wines. As always, thanks for reading! Seems to be a great giveaway. I would like to gift it to my friends. I am not a wine drinker, but when hanging out with wine drinking friends, they have mentioned this kind of wine and how good it is.. I only have wine occasionally, so I am no connoisseur, so it is nice to know that there are places that let you try before you buy. It is a fabulous program! I think you would love these wines! We enjoy dry white wine. Do you have any recommendations? 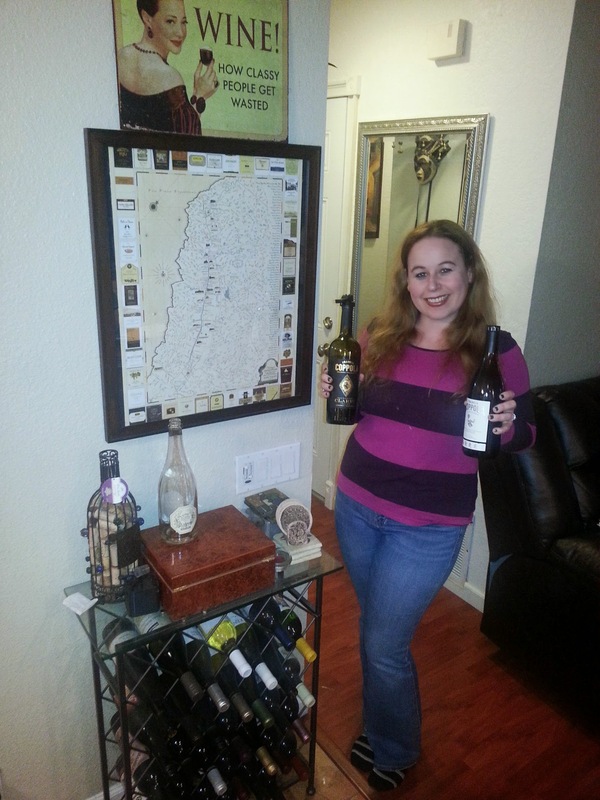 Thanks Jenny:) If you decide to try wines, you should check out Francis Ford Coppola. Wonderful and detailed review of these wines. It’s great that you can try the wines before you buy them. Thanks Ashley:) I thought it was a great plan too:) Always nice to try before you buy! Wine is a great way to spend the night with someone you enjoy and just relaxing at the end of a long hard week. Thank you for these suggestions, I will give them a look. Thanks Bradley:) Glad I was able to share some great wines with you! I am sure you will love them as much as we did! You sure do have a great job sampling wines and food! Great information here.